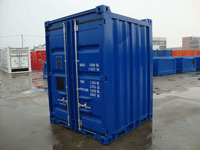 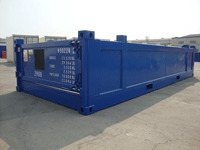 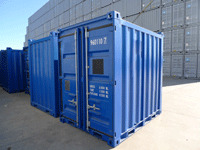 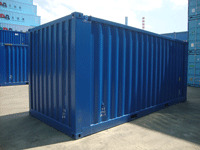 China Eastern Containers supplies shipping containers, storage containers and offshore containers. 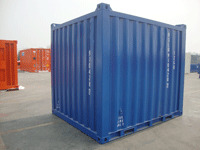 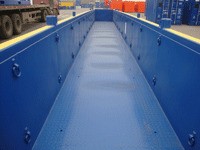 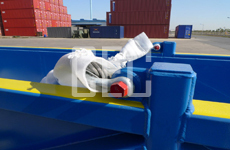 China Eastern Containers supplies Bulk Containers to Europe. 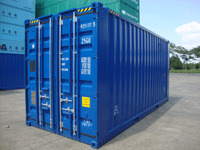 Exterior Dimension: 10' x 8' x 8'6"